BANANA MOON WOMEN’S ANTHRACITE SHORTS. The FLEET PICADILLY shorts are a piece from the BANANA MOON line. These FLEET PICADILLY shorts are soft and comfortable to wear. These anthracite grey shorts will become your favourite piece for those sportswear-style days. 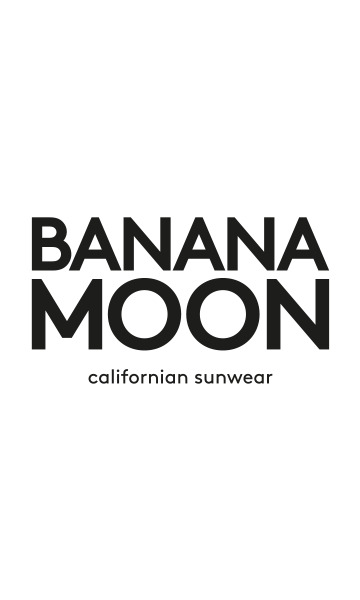 For the Banana Moon brand, these shorts are emblematic and perfectly represent the Californian shorts that all the girls wear in Malibu! Featuring front pockets, they are adjustable at the waist with a drawstring, which allows you to adjust your outfit to your liking. Metal eyelets with a "Banana Moon" inscription emphasise the brand’s identity. You will love wearing these shorts with a T-shirt on your more relaxed days, or even wearing it for an actual workout, as it will give you support and style. For a complete Banana Moon outfit, we recommend that you combine the FLEET PICADILLY shorts with the oversized LEINSTER PICADILLY T-shirt. You will also love these shorts for their originality, with a "#BM" inscription on the back reflecting the Banana Moon brand. Be the very essence of a trendy sporty girl with this fashionable anthracite grey outfit. Our model is 5’9” and is wearing a size 38.